The quality of our products can keep up with international standard as introduction of foreign technology. 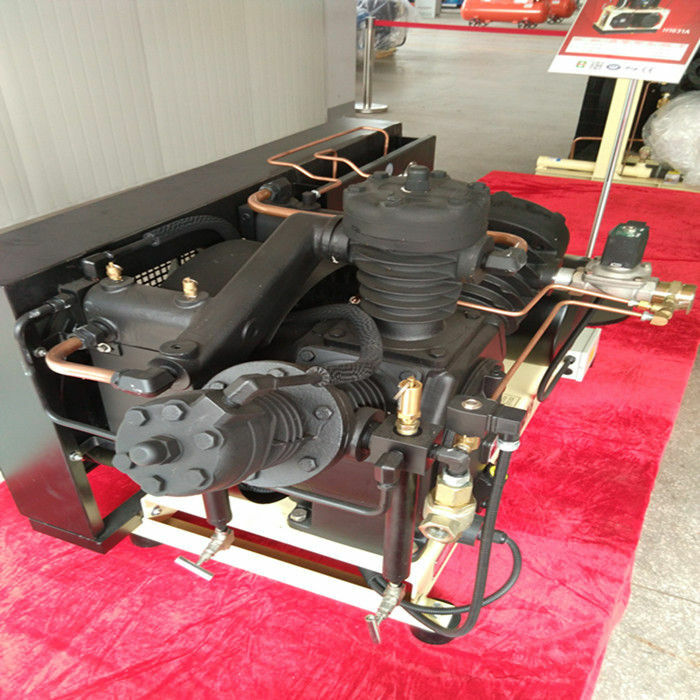 High efficiency,high performance engergy saving,reliability and long lift are the principle characteristics of HENGDA high pressure air compressor. 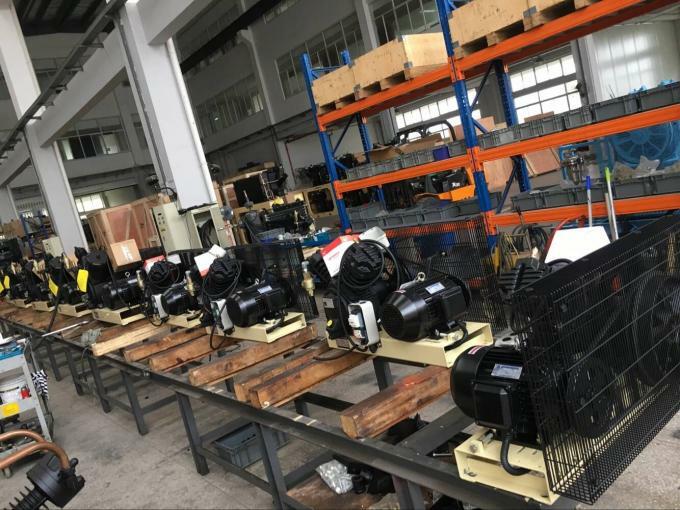 The Free air delivery from 0.15m3/min to 6.0m3/min.HENGDA makes a very wide model of rang of compressor to meet a wide rand of industrial application and requirement , especially for PET BLOWING Industry. Every machine is equipped with starting,unloading solenoid valve,auto condensate drain valve and advanced capacity control to make machine to operate safe and stable. Elaborate & sensitive design with guaranteed safety. Make of imported materials, with perfect filtering and muffling result, and long service life. Streamlined air tunnel with excellent cooling effect. Tie rods machined and hole by special machine tool with guaranteed paralleled, leads to more smooth and stale running of air compressor, and lower consumption of lubricating oil. Parts of wear abrasion adopt wearing-resistant steel with their surface hardened, to assure best wearability. All of the orifices and surfaces done in once by one CNC machine to assure parallelism and verticality. Dynamic balanced belt wheel integrated with fan by iron casting leads to perfect flywheel result, low noise, stable running. Cooling Copper Tube with technical design on high cooling effect, the tube is specially used for reducing temperature. Adopt new balance technology, low noise, low vibration. Some hi-tech manufactories adopt this technique, but not all.